There are 2 posts filed in Kerala (this is page 1 of 1). 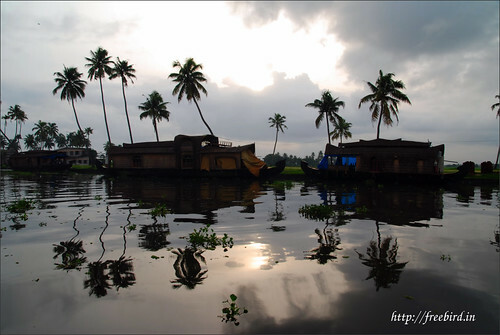 Kerala House Boats – Engine, Kitchen etc. Kooli – a character who helps Kali. Kooli appears as a comedian.